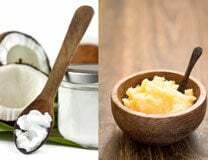 Which Is Better – Ghee or Coconut Oil? 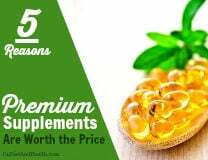 Are Premium Supplement Brands Worth the Price? 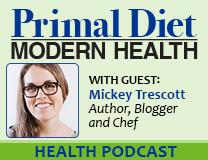 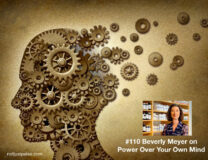 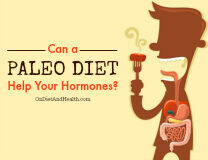 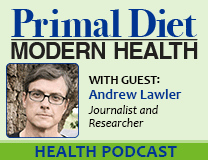 Can a Paleo Diet Help Your Hormones?